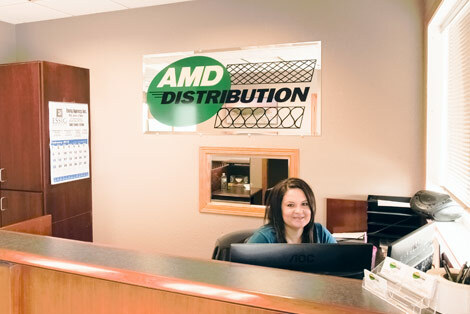 If you are looking at this tab you just may be interested in working at AMD Distribution! If you would like to work for us please fill out the application. Once it's completed you may mail it, drop it off in person, or email it. If sales is your forte you may upload your resume here or email it to us.- we’re always looking for quality candidates. Spring Valley, MN - Warehouse Worker. Job Duties include laminating insulation, forklift operating, lifting in excess of 50lbs. Apply in person by filling out employment application form below. N Sioux City, SD - Warehouse Worker. Job Duties include laminating insulation, forklift operating, lifting in excess of 50lbs. Call 712-635-4889 if interested and fill out employement application form below. N Sioux City, SD - Truck Driver. Job Duties include safe driving, timely deliveries and tailgating. Call 712-635-4889 if interested and fill out employement application form below.